When it comes to lifestyle choices I have to be very clever. I don’t have much spare time, I have a full time job and a blog that seems to consume every spare hour the more it grows. So to stay in shape I have to choose the most simple and effective routes. A lot of people make the mistake that the gym will get them the perfect body, but by learning the hard way I realised it’s all about the 80:20 rule. My body is down to 80% of what I consume and 20% exercise, so if I don’t have the time to exercise it’s so important to consume the right product. If you follow me on social media you will have noticed I’ve been taking part in a 30 day detox with Teami Blends. 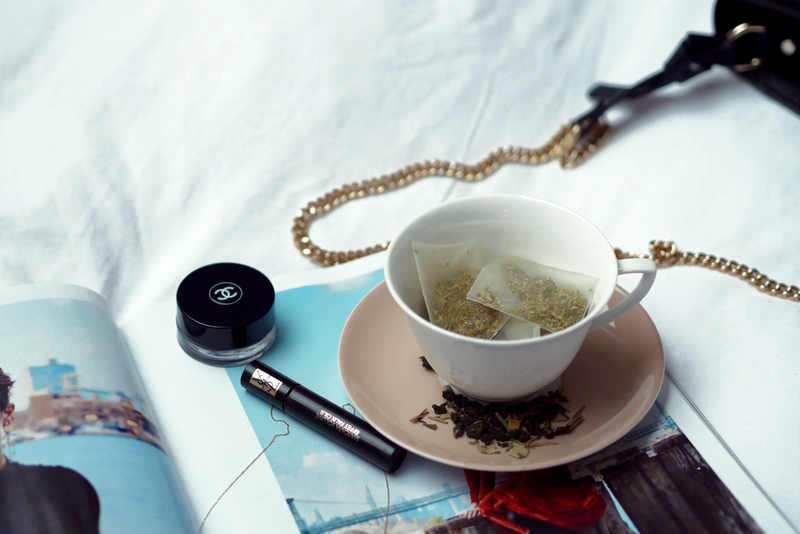 It’s organic, natural and most of all it’s a tea – three things that immediately caught my eye when introduced to this brand. I’m very against adding unnatural substances to my body as I’m a great believer you are what you eat. This theory has stuck with me when I changed my diet to help my adult acne. The more I looked after myself and ate organic natural products the better my skin became. 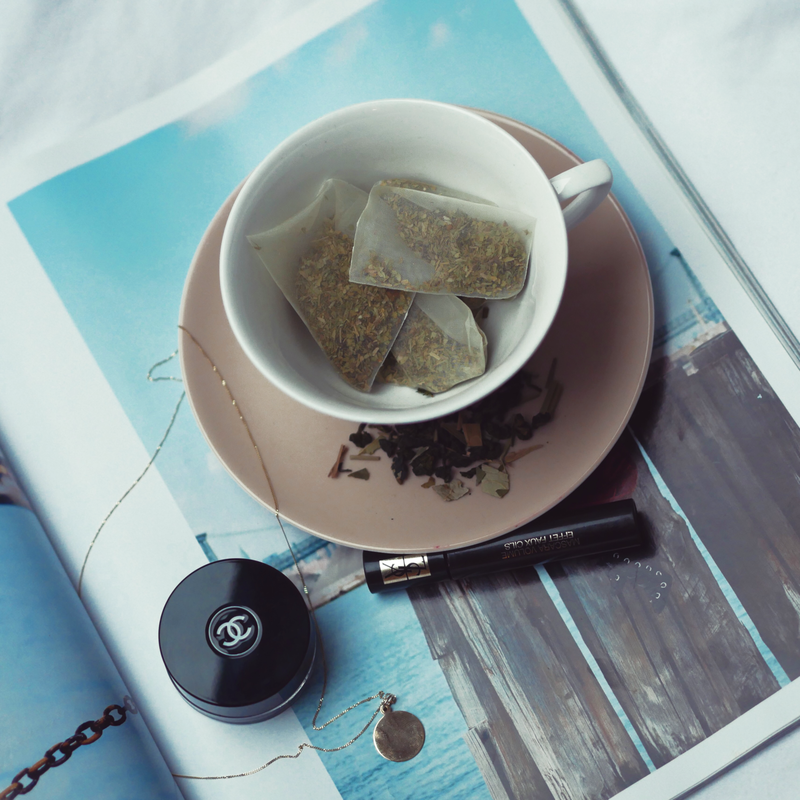 Let me introduce you to the Teami Teatox 30 Days Pack, in other words – are you ready to literally flush all the toxins out of your body? 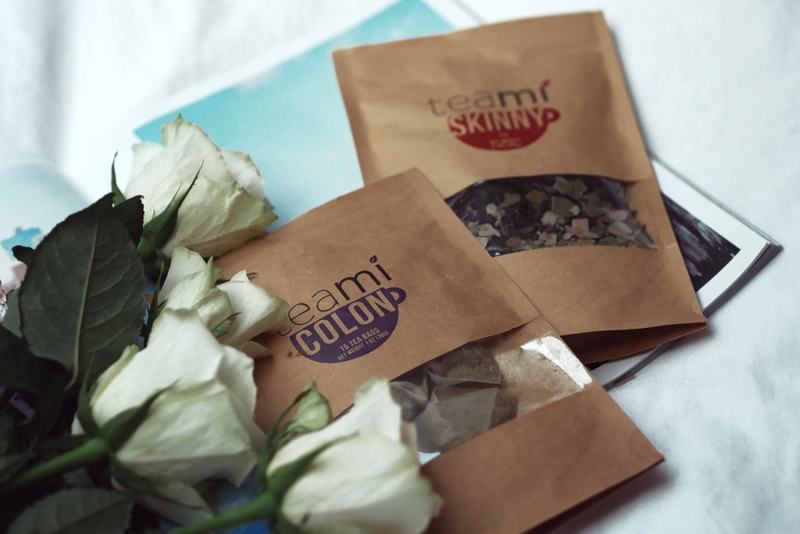 The pack contains Teami Colon Cleanse tea bags which help cleanse out the lining of your colon that has had heavy toxins stuck there for years – gross right! You take it every other night before you go to bed to cleanse your body overnight. Straight away I started to see a huge reduction in bloating around my lower abdominals. If you have problems with your digestion or complexion I really recommend trying this! 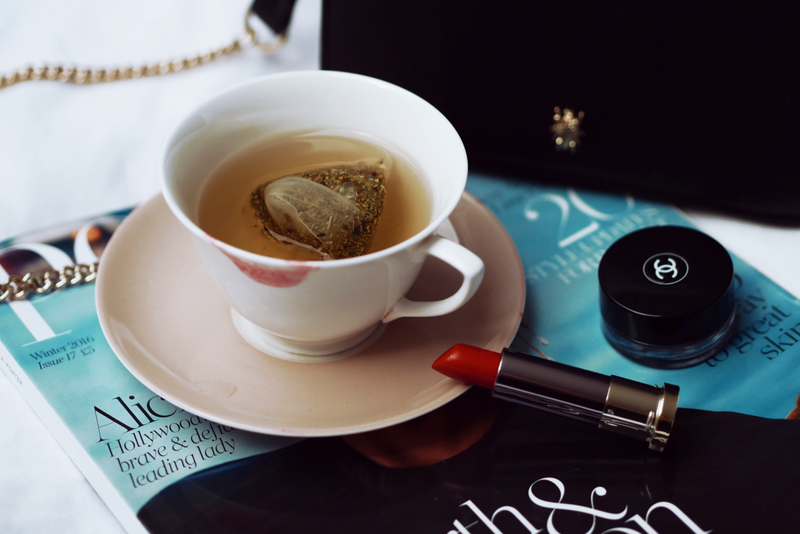 The Teami Skinny tea leaves are also in the pack and they can be drunk on a daily basis preferably in the morning as it sets you up for the day. It helps boost your metabolism, raise your energy levels naturally and also helps to suppress any cravings. 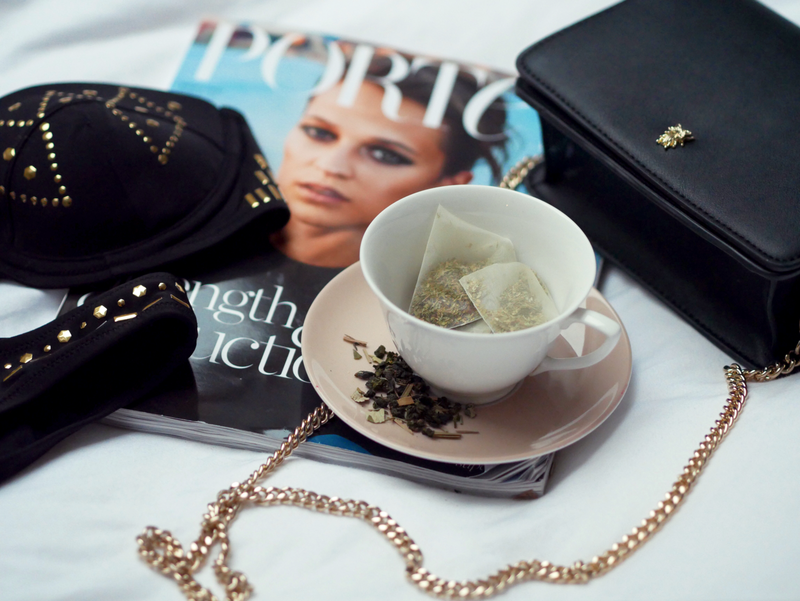 The combination of the teas made me feel like a new person and I started to see a difference from day one. As you may know by the last few blog posts I’ve been in Brazil recently and that meant a bikini. Luckily I had started taking the 30 day detox in the month running up to it so I had no bikini-bod crisis to handle! In fact I had never felt better in a bikini and I had done zero exercise prior to the trip. 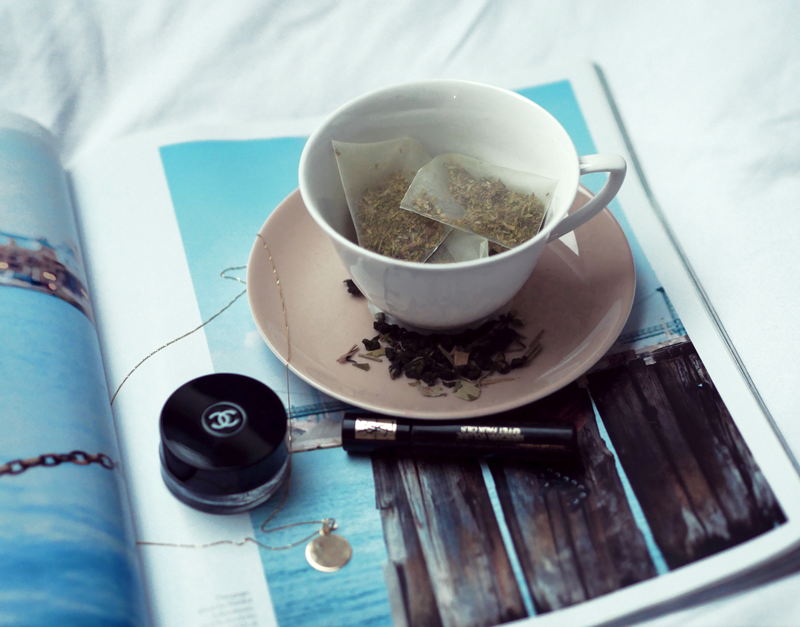 Tea leaves are one of our planet’s most natural sources with many healing benefits and antioxidants, which explains my obsession with tea. If you’re serious about detoxing then this is definitely worth a trial! I never intended to lose any weight but I lost 4lbs unintentionally just due to the tea flushing out my system, it has made such an incredible difference to how I feel. This will definitely be on the agenda again in January! USE THE CODE TLFG10 FOR 10% OFF- CHECK OUT ALL OF THE TEAMI BLENDS AVAILABLE HERE!